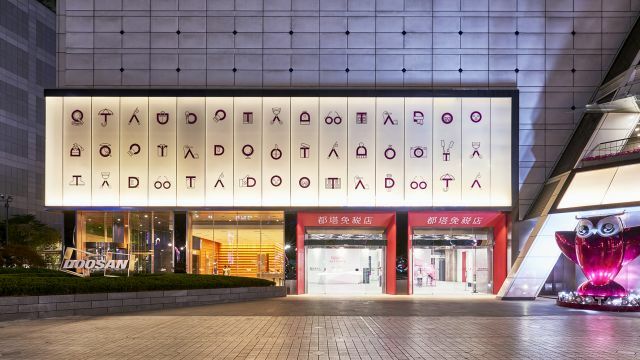 Doota Mall is one of the largest fashion malls at Dongdaemun Market, the fashion town that never sleeps. 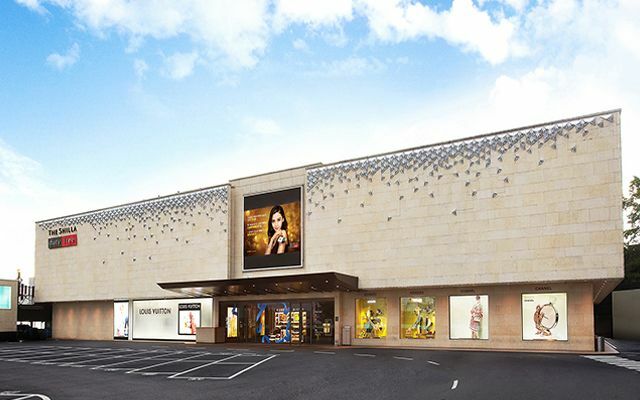 Doota Mall offers all the latest and hottest fashion trends at over 540 stores within the megamall. The 8 story building includes designer shops, select shops, luxury brand stores, and cafes and restaurants located on the first floor. Preview fashion designs of 40 up-and-coming designers that have been selected through the Doota Mall Venture Designer Conference. 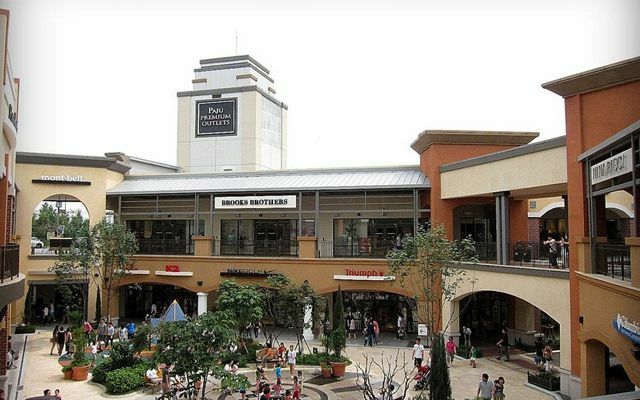 The mall also offers tax refund services on-site for additional convenience for foreign visitors. Tax refund kiosks are located on the second floor. Free coupon book and complimentary gift is available at the information center. Doota is a great shopping mall to get trendy stuff of Korea. The mall is so spacious. There are many shops to buy stuff for accessories, clothes, shoes etc. The quality of goods looked what you're paying for but quite cheap. Also, there are many restaurants so you can enjoy the meal with shopping. Since it was really hot during my visit, this place was a refugee for me. Also, facilities were very clean and tax refund was easy. Another Fashion Mall with Duty Free from the fourth level up. A good place for branded items shopper. However, two levels featuring K Culture and K Wave were closed. Common but clean and good place for shopping. I spend a lot of time at the women's fashion at the second floor. So many to choose from. Prices are varied depending on the items. It's not exactly super cheap but the quality is really what you're paying for. They have tax refund facility on the spot. I find lots of Korean local designers and Korean brands as well, good design. You can conveniently have tax refund thru KIOSK at 2nd floor. Never miss 3rd and 4th floor Korean noddles and Korean desserts. Also you can find jewelry, cosmetic and watches at top floor. love this mall, it's kind of luxury mall. Show this coupon to the information desk and get discount coupon. This coupon was really useful for my shopping.